As Jon said somewhere on this site in his comments, the band was four piece, then five, then four, then… Well, you get the idea. 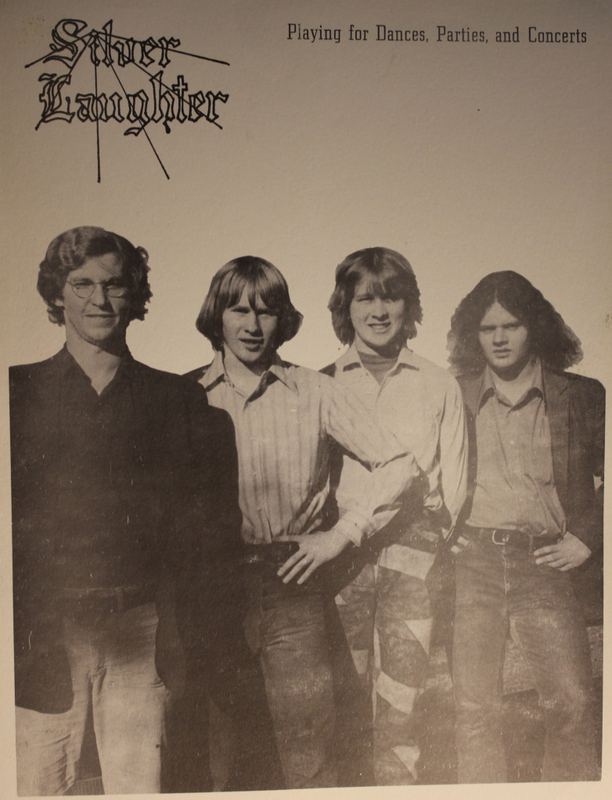 This is either before or after John Carstensen was in the band. I am guessing when I say it was the lineup around 1974. It could have been even earlier, but it was before I joined the band. From left are: Denny Walton, Kim Ludtke, Jon Ludtke and Steve Elliott.